Give yourself and us an Early Halloween Treat! Gina enjoyed critical acclaim in her native Bulgaria where she was a principle actress at the National Theater (Top Girls, 4’C and First Ladies Theatre). She is also a graduate of the American Academy of Musical and Dramatic Arts in N.Y.C. and holds a MA in Theatre from Hunter College. This year she stared in Mayia Pramatarova’s The Revolver. 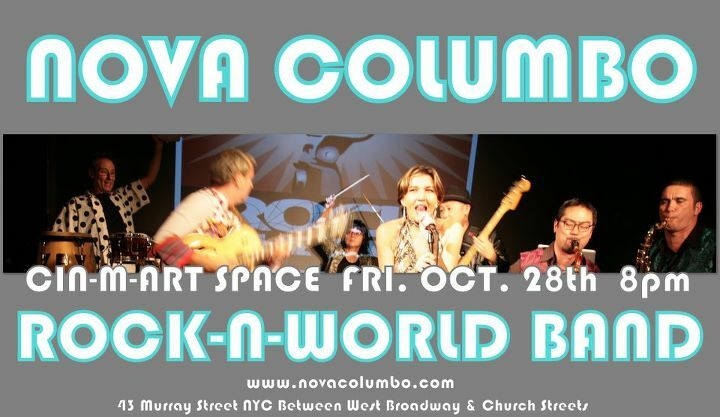 She is also the fiery lead vocalist for Nova Columbo, an energetic Rock and World seven piece band. Her vocal studies include Joan Cobin, best known for her work with Liza Minelli and Laurel Masse, founding member of Manhattan Transfer. 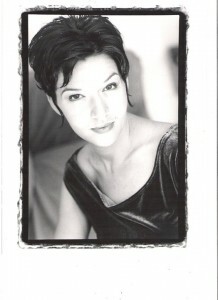 She is also a playwright who studied with Tony award winner Tina Howe (Coastal Disturbances). Gina was the recipient of the John Golden award for playwriting at Hunter.